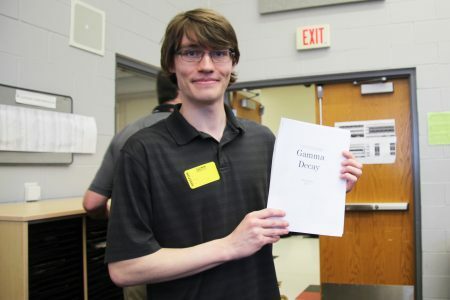 Cornell College’s Tray Guess ’20 writes his first commissioned piece for Linn-Mar High School’s Concert Band. 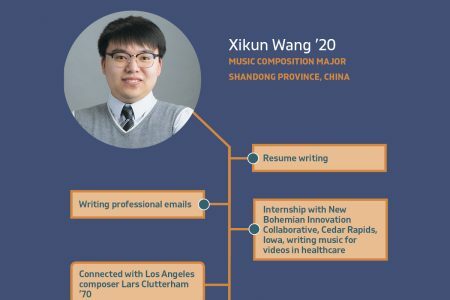 This graphic illustrates how Xikun Wang ’20 used Cornell College’s Berry Career Institute for job and internship preparation. 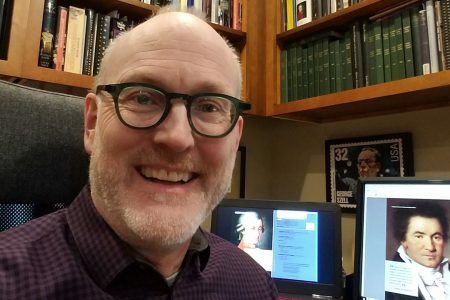 Eric Sellen ’90 is the managing editor in the marketing department of the Cleveland Orchestra. 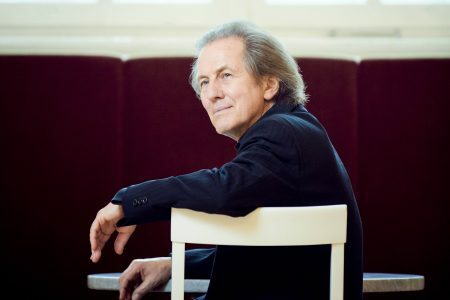 As the orchestra’s program book editor, he writes about the institution itself, the individual concerts, and the music. 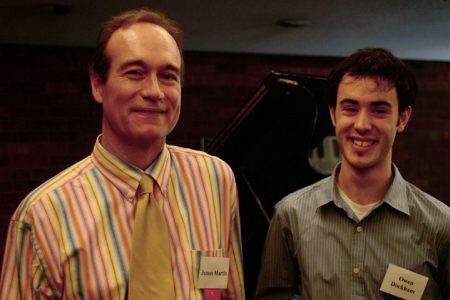 Owen Dockham ʼ05 says Professor of Music James Martin “hands down had the biggest impact” on his life, which is interesting to note considering this music major is now a founder and CEO of an evidence-based strength training company in Emeryville, California and co-founder of another training program in San Francisco. 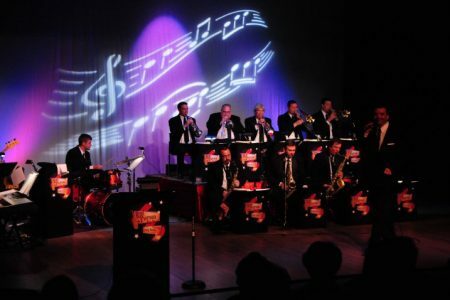 Due to extreme winter weather, the Rod Pierson Big Band featuring Craig Boche has been rescheduled for Feb. 25. 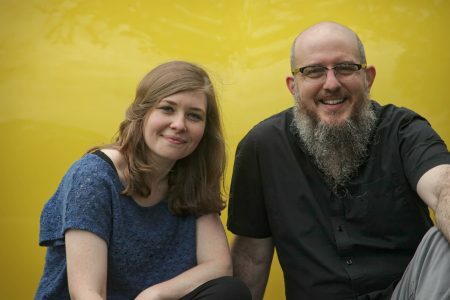 The free public Music Mondays event begins at 7:30 p.m. in King Chapel. 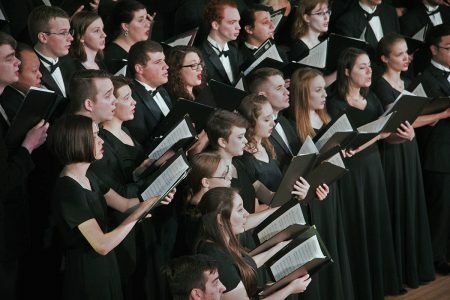 Cornell College Concert Choir will host a Carol Sing at 3 p.m. Sunday, Dec. 2, in King Chapel. The sing-along concert also features college organist Mark Baumann. 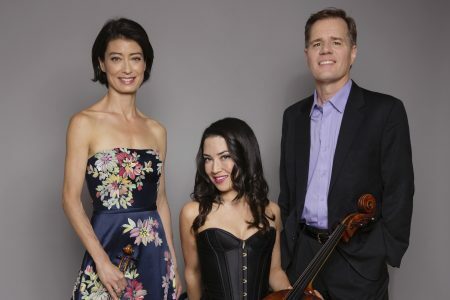 The piano, violin, and cello ensemble Intersection will perform a concert that fuses traditional and surprising musical selections as the guests of Cornell College’s Music Mondays series at 7:30 p.m. Monday, Nov. 26. 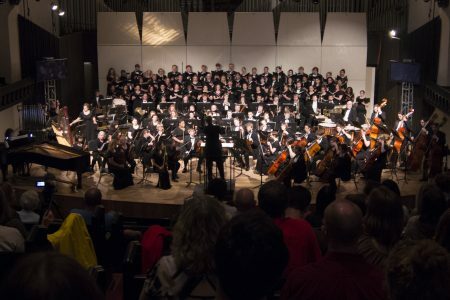 Cornell College’s Symphony Orchestra and Concert Choir will perform their fall concert at 7:30 p.m. Friday, Nov. 9, in King Chapel. Titled “The Armed Man: A Mass for Peace,” the concert commemorates Veterans Day and the 100th anniversary of the end of World War I.
Cornell’s upcoming fine arts season features a wide range of attractions, from the musical “Rent” to a commemorative concert of the 100th anniversary of World War I and an exhibit of works by two popular local artists. 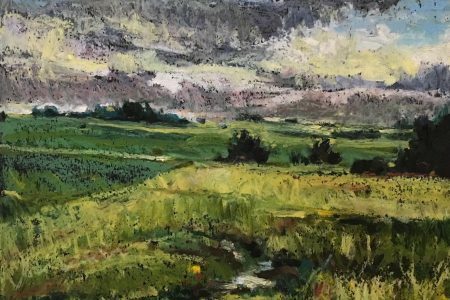 Cornell’s Music Mondays series continues in 2018-2019 with performances by two international chamber groups and a traditional big band. All concerts take place at 7:30 p.m. in King Chapel and are free and open to the public. 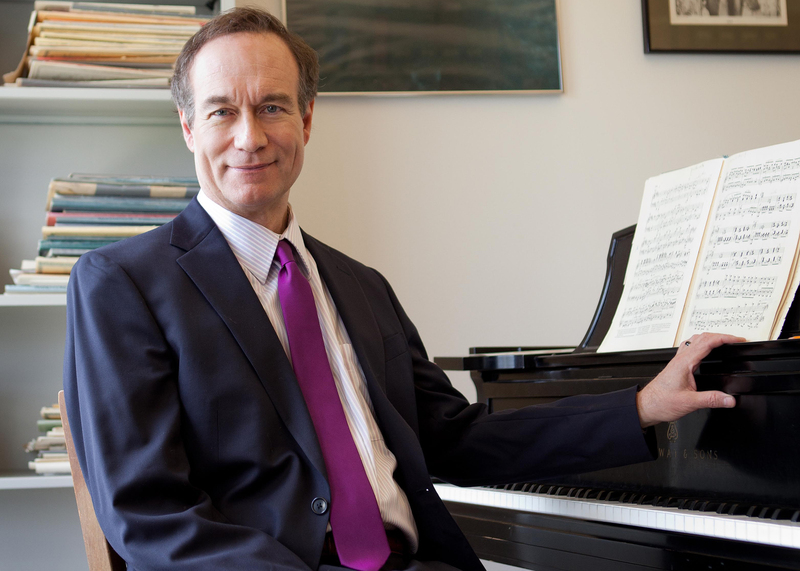 The next Music Mondays concert will feature German pianist Andreas Klein performing masterworks by the great German composers Beethoven and Brahms at 7 p.m. Monday, Jan. 22, in King Chapel. Cornell College Composer in Residence and Lecturer in Music Aaron Perrine has won the 2017 CBDNA Young Band Composition Contest. Longtime Cornell College Professor James Martin will travel to Germany this spring in a unique opportunity to take part in the Fulbright Specialist Program. 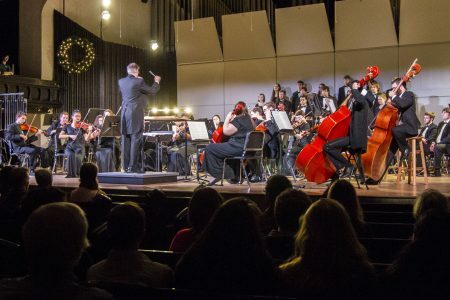 Cornell College students, faculty, staff, and community members will come together to perform a well-known concert just in time for the holidays. 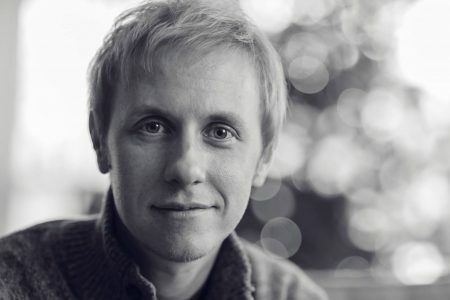 The very first notes that will be heard at the inaugural University of Iowa Symphony Band concert in Voxman Music Building were written by Cornell College’s very own Composer in Residence Aaron Perrine.